Our Practice - LYNETTE KLINE, O.D. Lynette Kline received her Degree of Doctor of Optometry in 1990 from the University of California at Berkeley. She completed her undergraduate studies at Pacific Union College in Angwin, California. She continued her studies to receive a Master of Arts in Education from U.C. Berkeley in 1991. Dr. Kline has been in practice since 1991 and established her own practice in Fort Bragg in 2003. In addition, she is extensively trained in providing vision therapy services. Brett McClain started in our practice in February of 2005. Promoted to Office Manager in 2011, she maintains a close "eye" on all aspects of our office operations. She recently became a Certified Paraoptometric (CPO) in 2013. Part of our office since March 2011, Char brings an incredible "eye" for fashion and can get you looking your best in your new eyewear! Char became a Certified Paraoptometric (CPO) in 2013. Melissa joined our practice in July 2015. 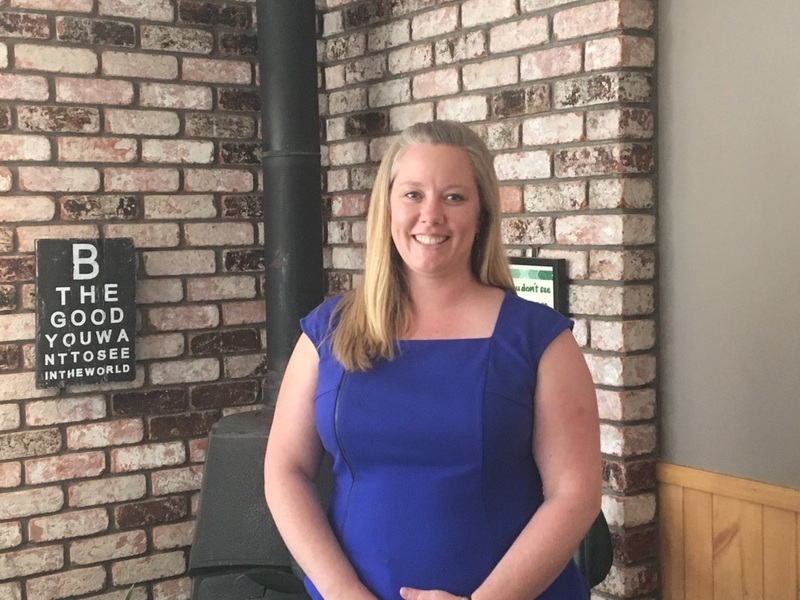 She is a third generation Fort Bragg native who recently returned from Redding where she had been in the optometric world for three years. She really enjoys every aspect of the optical world. Marina join our team in April 2015 as our Receptionist and Insurance Biller. Marina is third-generation born and raised in Fort Bragg. Lindsey has been a part of the team off and on for the better part of a decade. She's here with us Monday through Wednesday to give the extra helping hand to staff and patients alike.